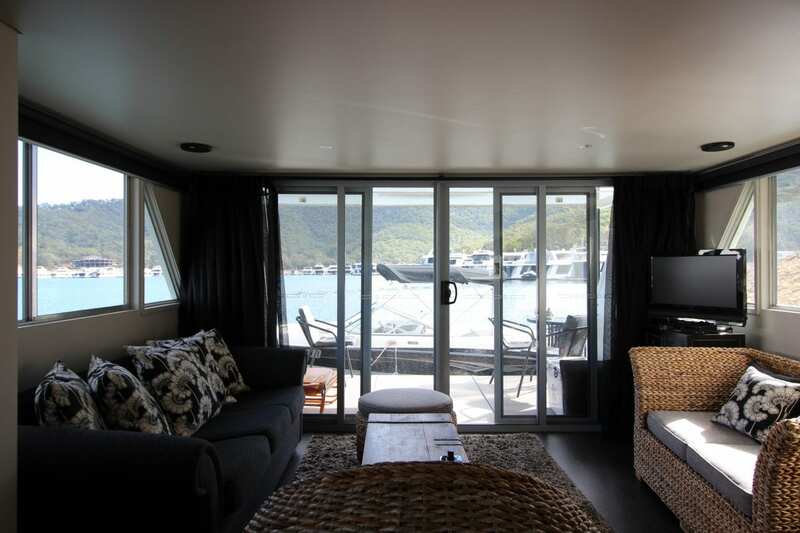 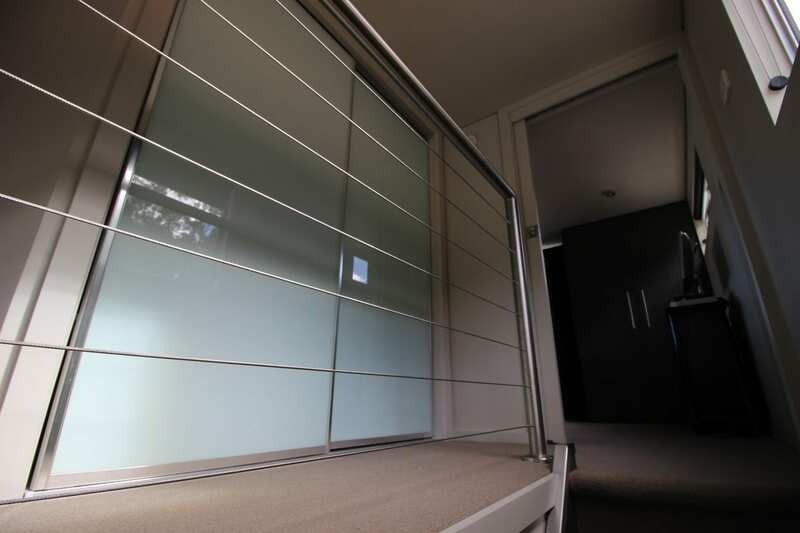 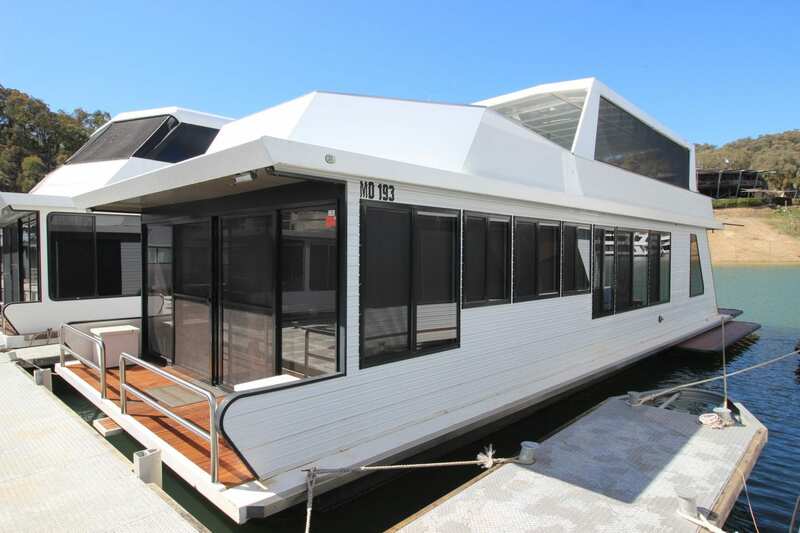 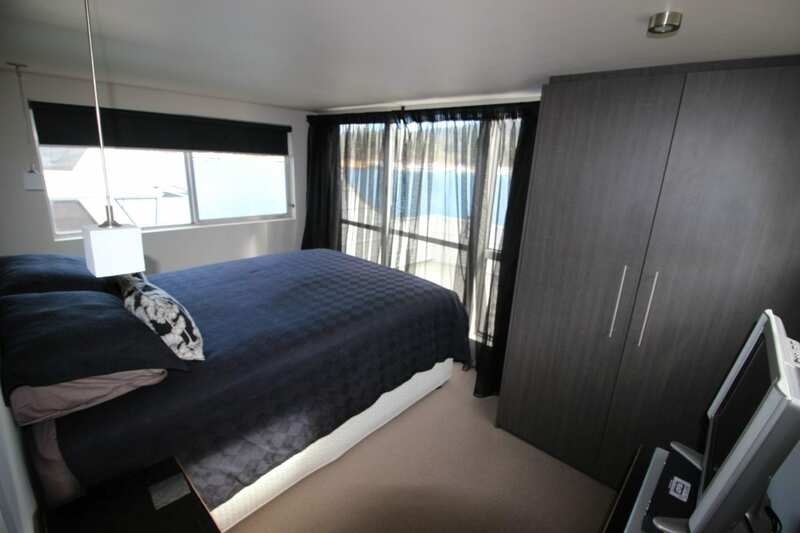 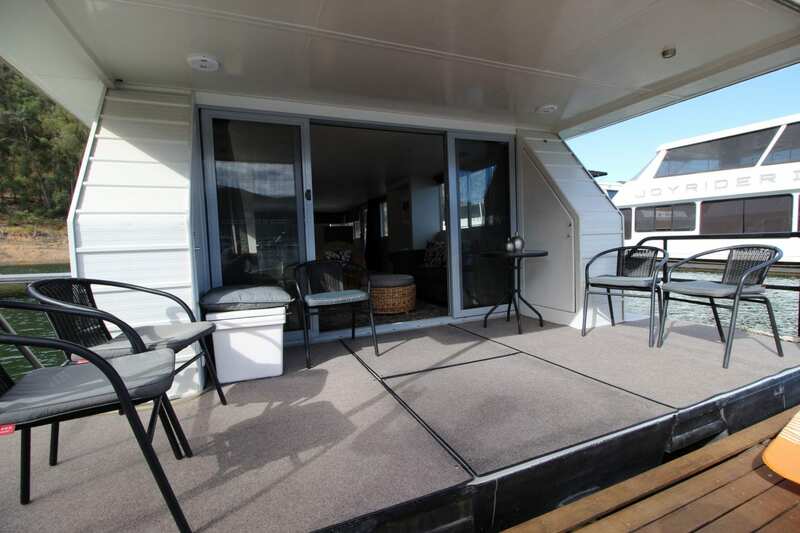 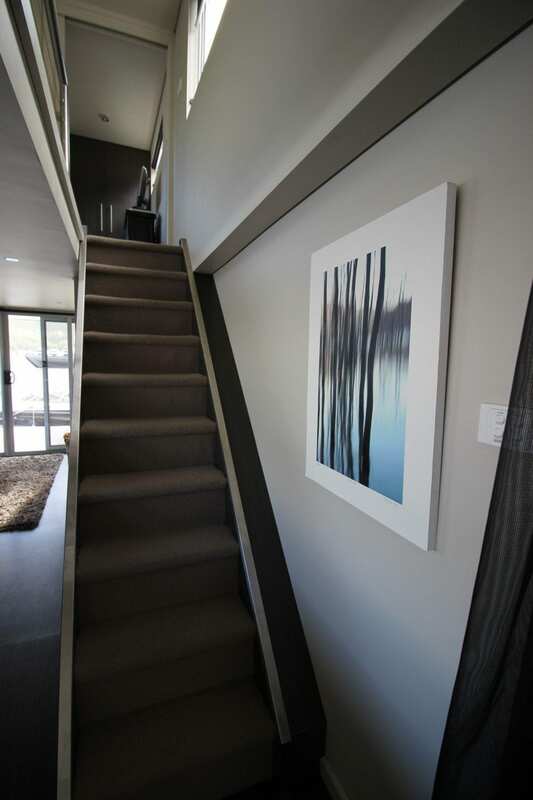 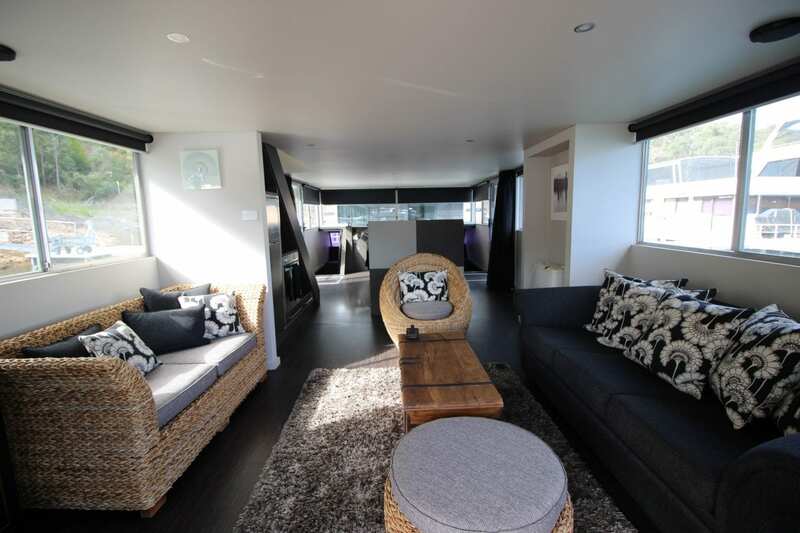 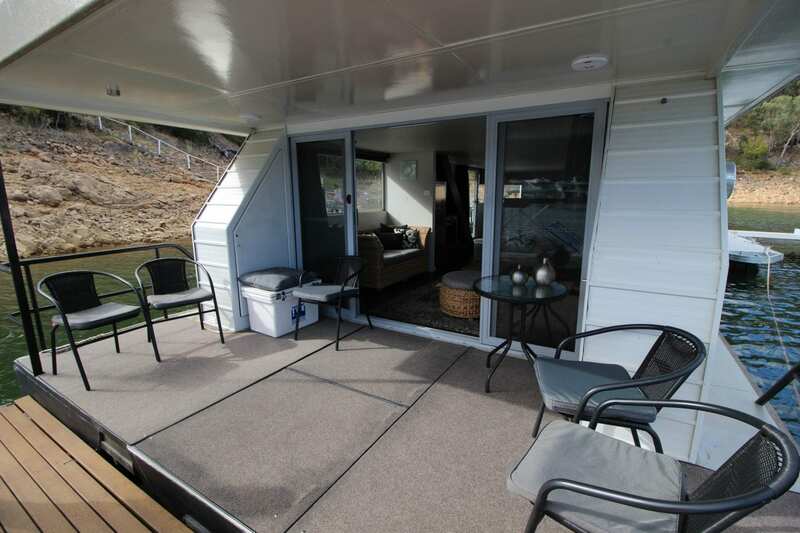 Lake House is a fully renovated rear lounge house boat designed and decorated by “expressioninteriors” . 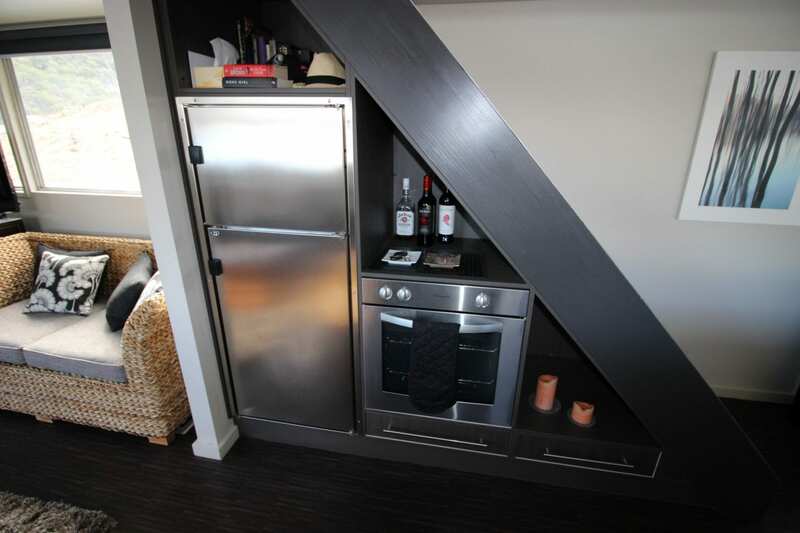 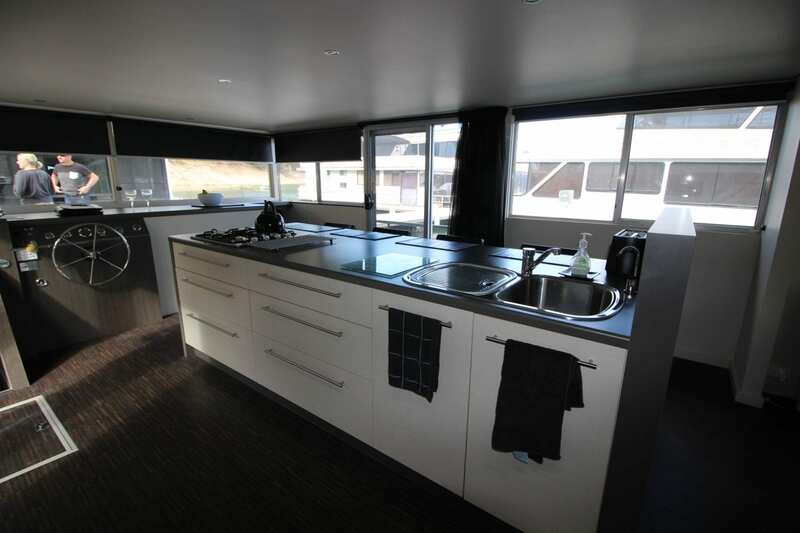 The 3 bedroom layout provides accommodation for 6 adults in style and comfort. 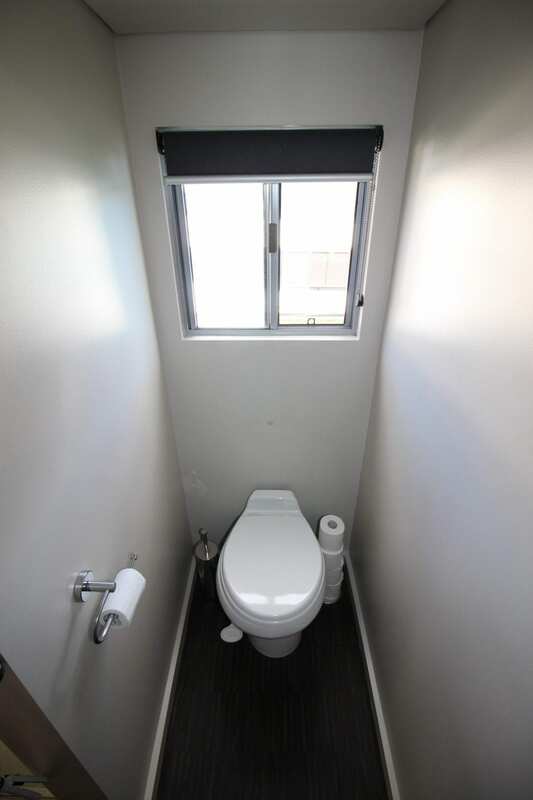 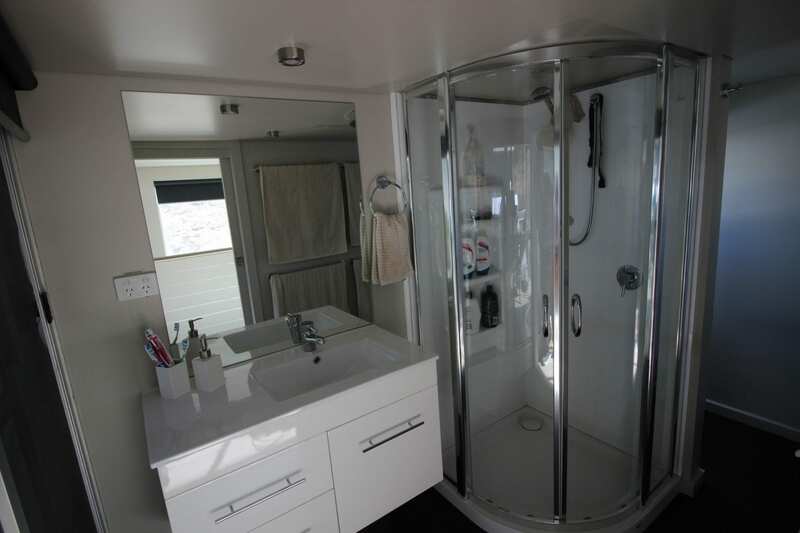 The renovations speak for themselves as the design brief was done with entertainment in mind. 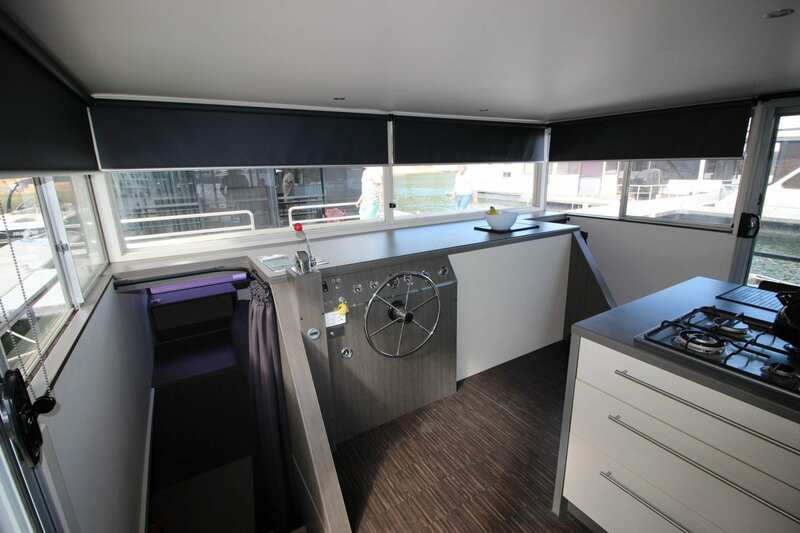 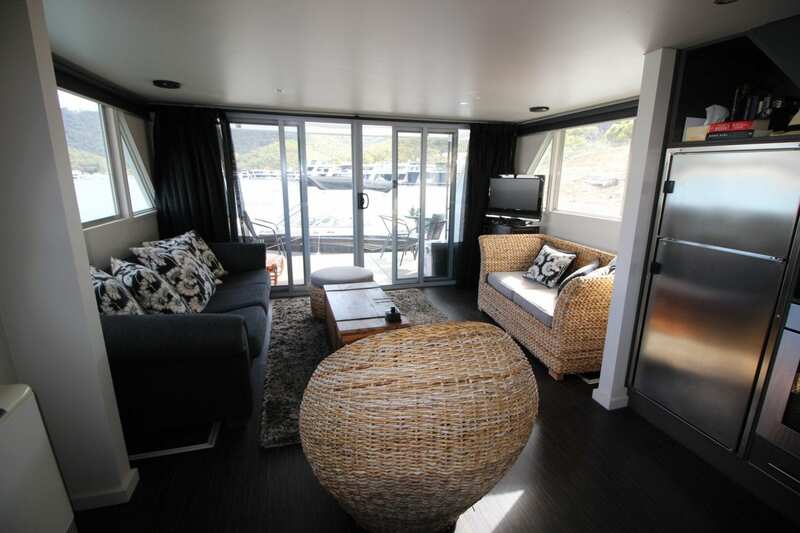 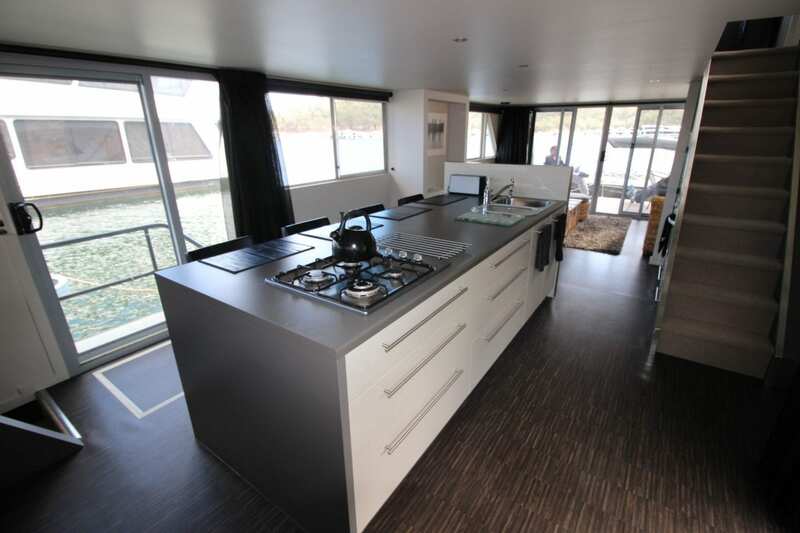 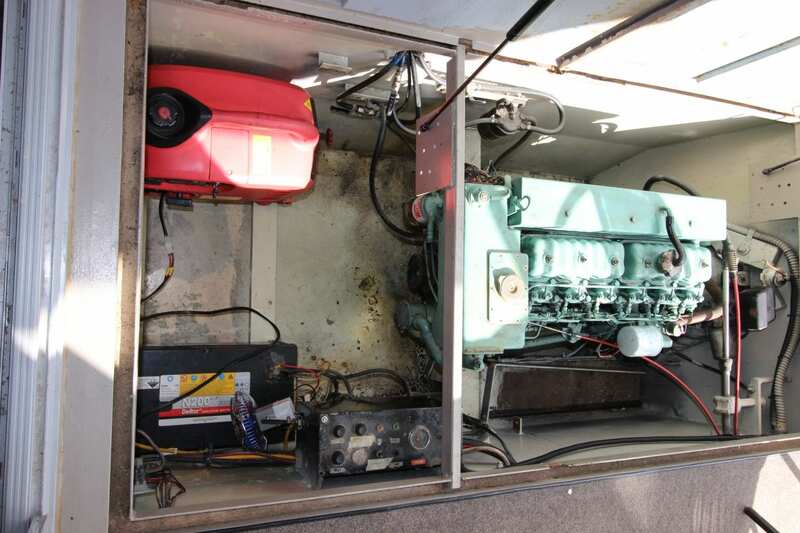 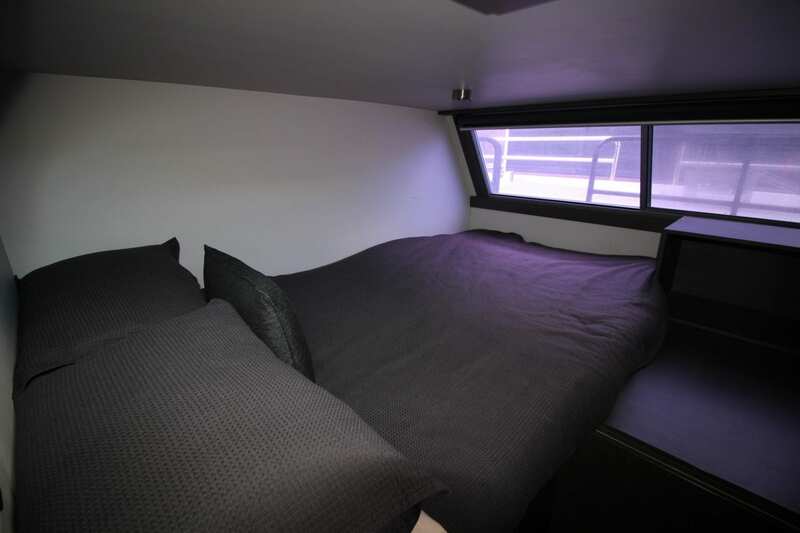 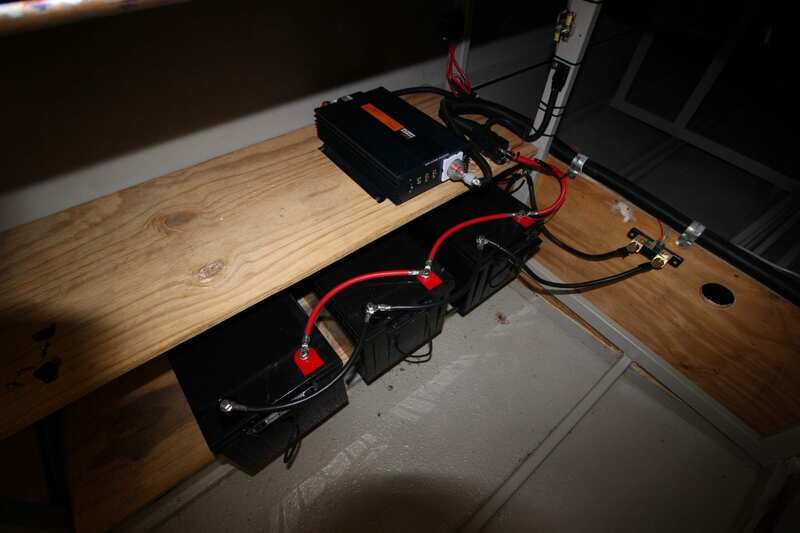 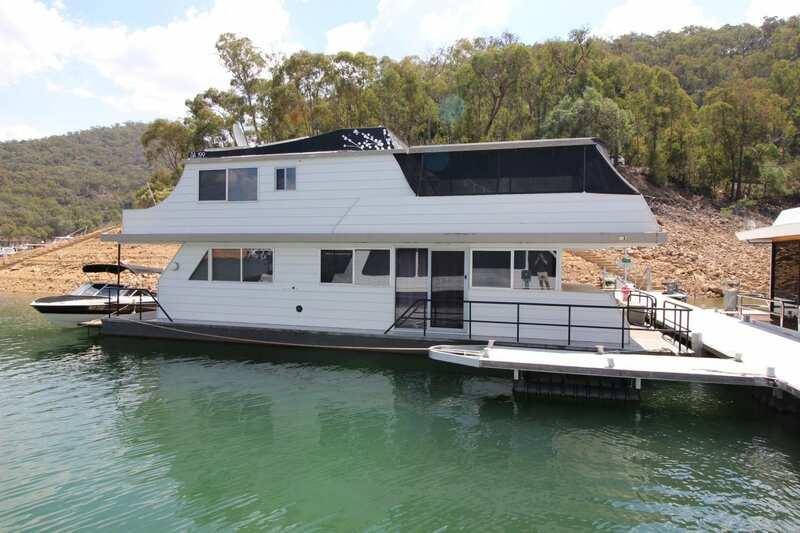 If your looking to step into a house boat with all the work done then this might just be the boat for you. 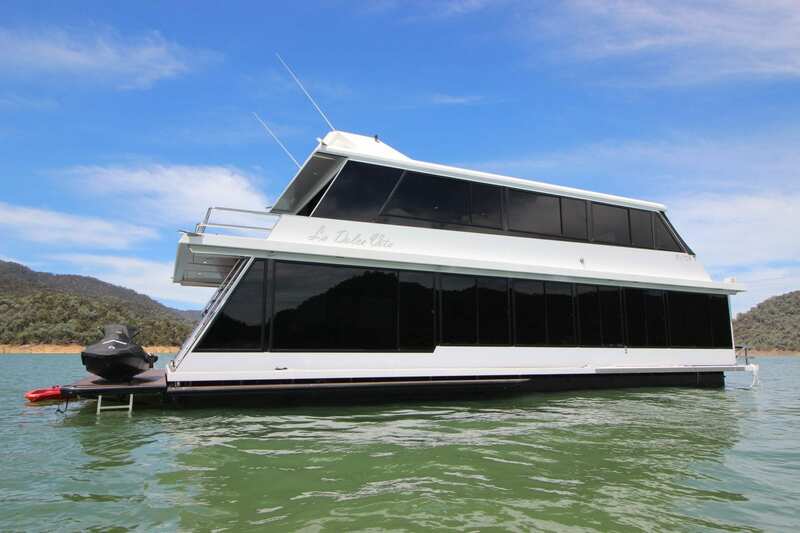 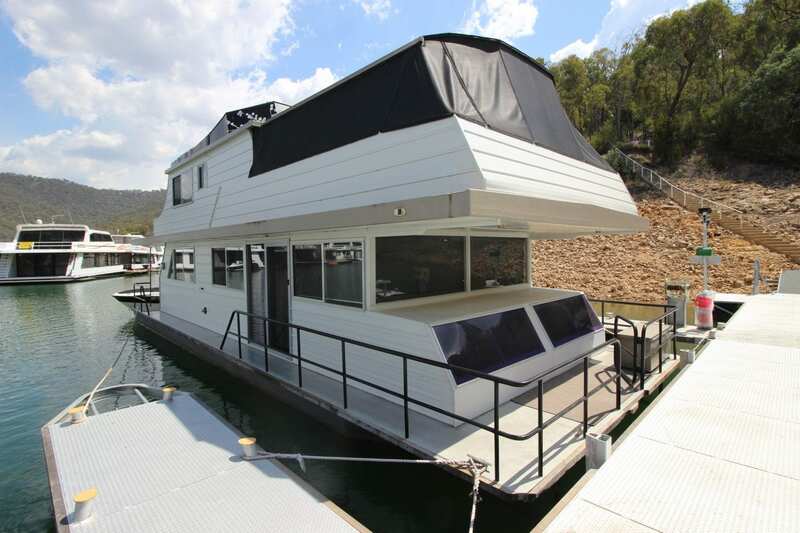 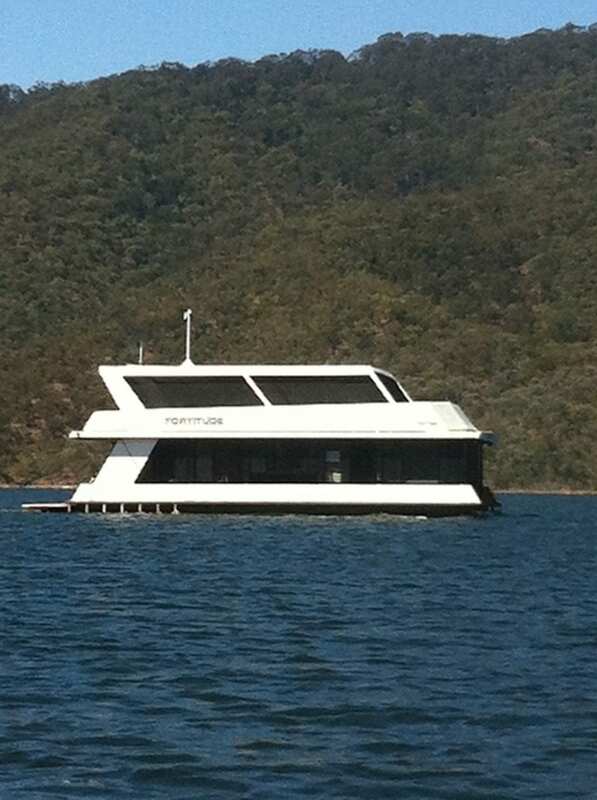 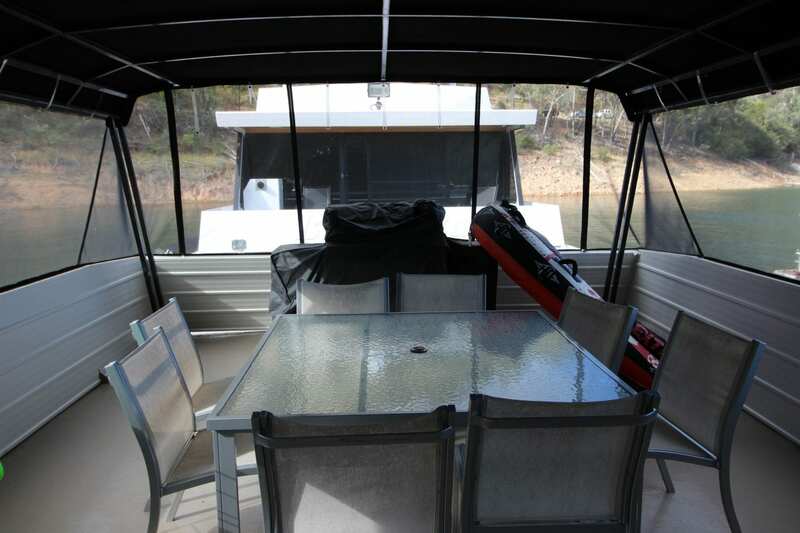 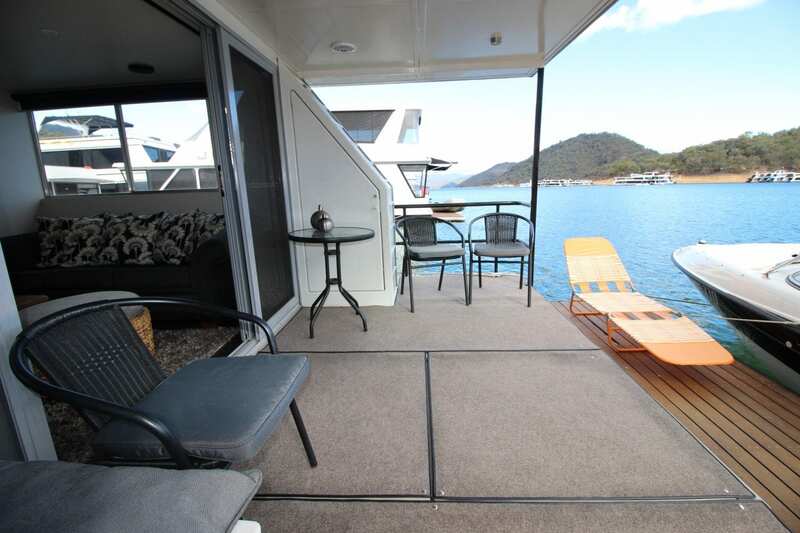 Please call Ray at House Boat Sales Lake Eildon on 0499 990 024 to make a time to view.